Is an upgraded version of the Sony Xperia S coming later this year? It seems like it, judging by the evidence discovered online just recently. 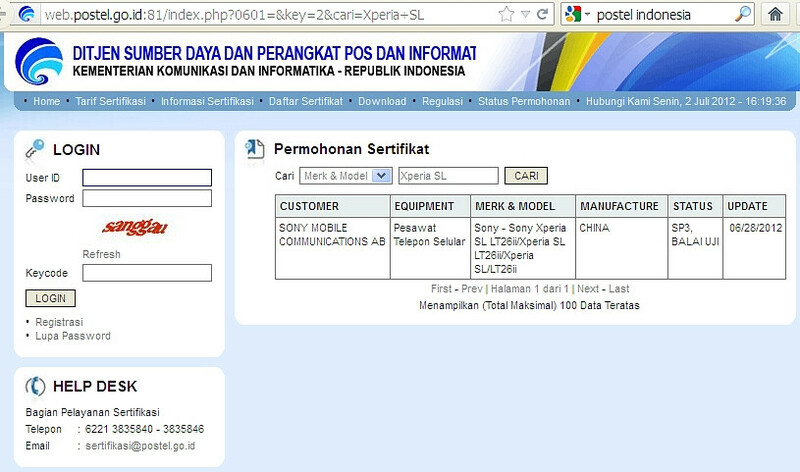 This evidence that we are talking about is a smartphone by the name of Sony Xperia SL, which has been spotted in the database of the Indonesian Ministry of Communications and Information Technology. But it is actually the model name hinting that we could be dealing with a Sony Xperia S refresh. 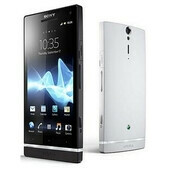 In the database, the Xperia SL is listed with a model name of LT26ii, and LT26i is the model name for the Xperia S. With model names so similar, it is really likely that the two smartphones have lots in common. Yet we won't set our hopes too high as that is all the information we have so far. This Sony Xperia SL might simply be an Xperia S variant tailored for the Asian market, or a model with a different set of 3G/4G radios. Want to make a guess? Feel free to do so by dropping a comment below. What could the Sony Xperia SL be? I hope it has an 4.7' HD Screen, a quad-core processor, 12MP Full HD Camera, solid build quality and Android 4.1. It will just be a refresh. Same as Xperia S (4.3" 720p) but with Snapdragon S4 (or S4 Pro). AT&T uses the same bands that you guys do, this isn't news to anyone. Tmobile is a different story. in Philippines, 2100 band is used... at&t and t-mobile has it right? I have absolutely no problems at all with the current Xperia S so if it is an upgrade all I would like to see is the same specs but with Snapdragon S4 chipset! xperia s already available in asia. i hope its the international version of xperia gx with jelly bean. wishful thinking! IMO that will use a Dual Core 28nm Novathor CPU along with PowerVR Series 6 G6200 GPU.